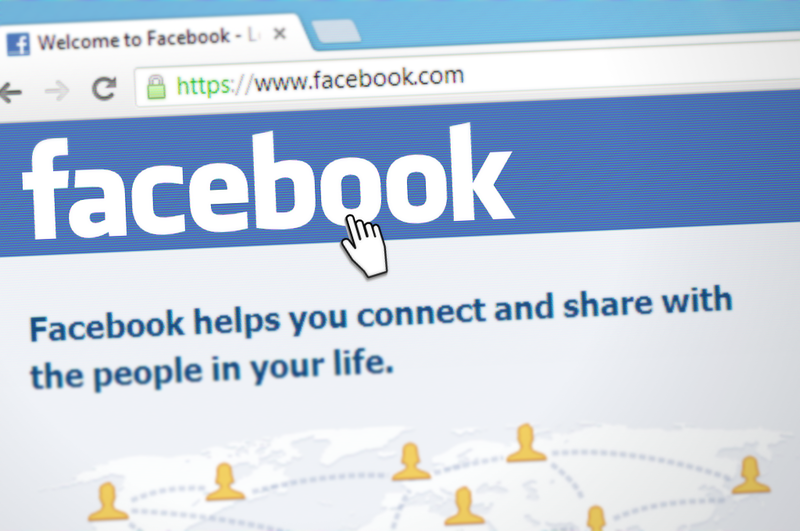 Real employer engagement is about building positive and ongoing relationships. We are committed to understanding the requirements of individual business owners, and ensuring that job seekers are trained according to the needs of the labour market. Our aim is to be the ‘go to’ employment service for local employers. 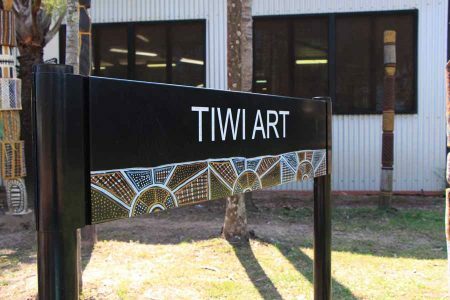 We are always on the look-out for opportunities to collaborate or partner with organisations to develop employment opportunities for Tiwis. Talk to us about what packages of support are available, such as outcome payments for employing and retaining job seekers. We will handle the paperwork for you. We provide a personal and dedicated service to employers to develop and recruit suitable candidates, organise training and post placement support for new employees for the first 13-26 weeks in a new job. 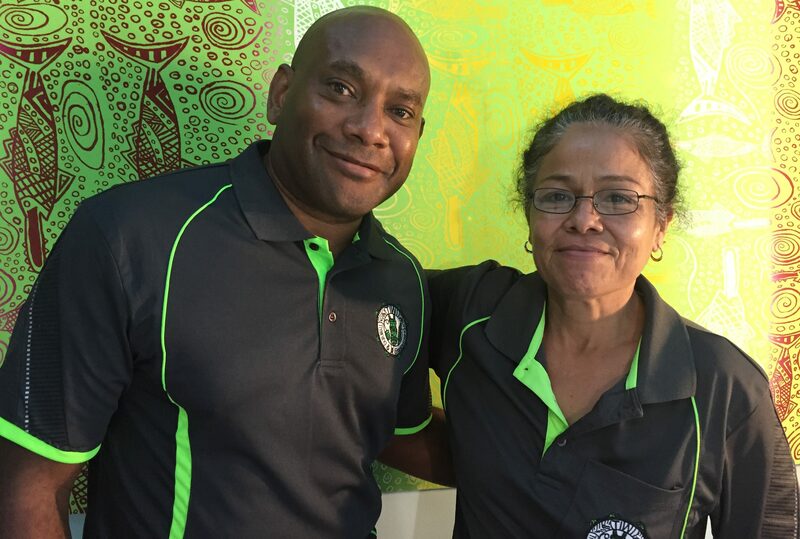 We are currently working with Tiwi Designs, Red Cross, Bimawear, SH Build and Nguiu Garage, Jilamara Arts & Crafts and Milikapiti Hydroponics, and Munupi Arts & Crafts. 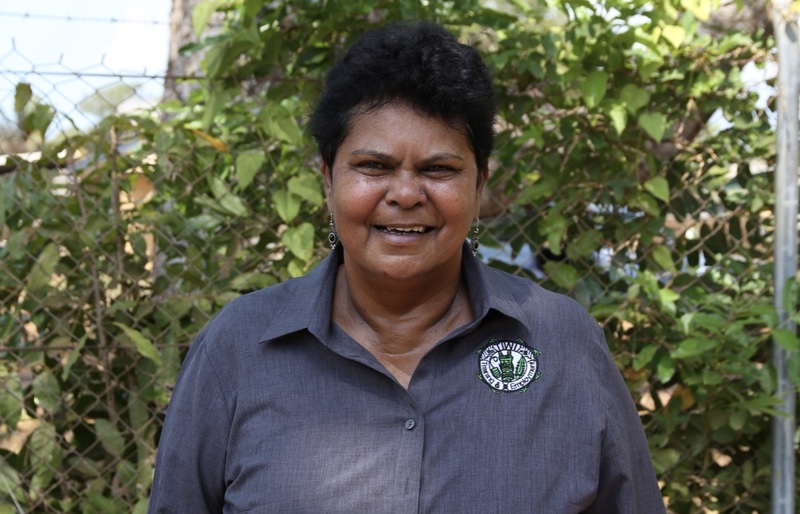 These employers are helping build a strong local workforce and better future for all Tiwi.